This website, www.datrodespul.nl, was created in 2013 to promote the publication of the novel Dat Rode Spul (That Red Stuff) by André Verkaik. Not without success, because two editions were sold out and a third is in the market. 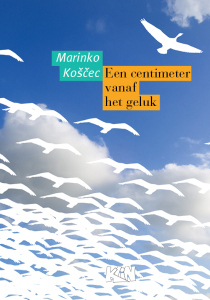 This literary thriller can be bought in our web shop, but please be advised that it is only available in Dutch. 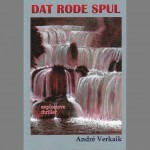 Read more about the novel Dat Rode Spul in the English synopsis, following this link. (Incidents, stories of law and order). This collection of short prose is a unique literary distillation of almost twenty years of full- and part-time involvement in law-enforcement in many different functions. Incidenten contains stories of perpetrators and servants of the law (civil servants or private security officers). It tells realistic stories of women and men in uniform who form the first line in maintaining security and order in society. 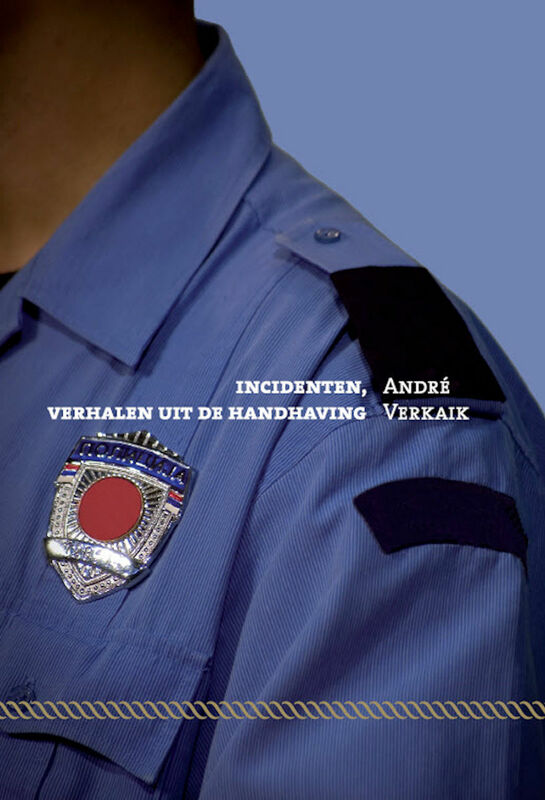 The book Incidenten can be ordered in the web shop on this site. Please be advised that so far it is only available in Dutch. 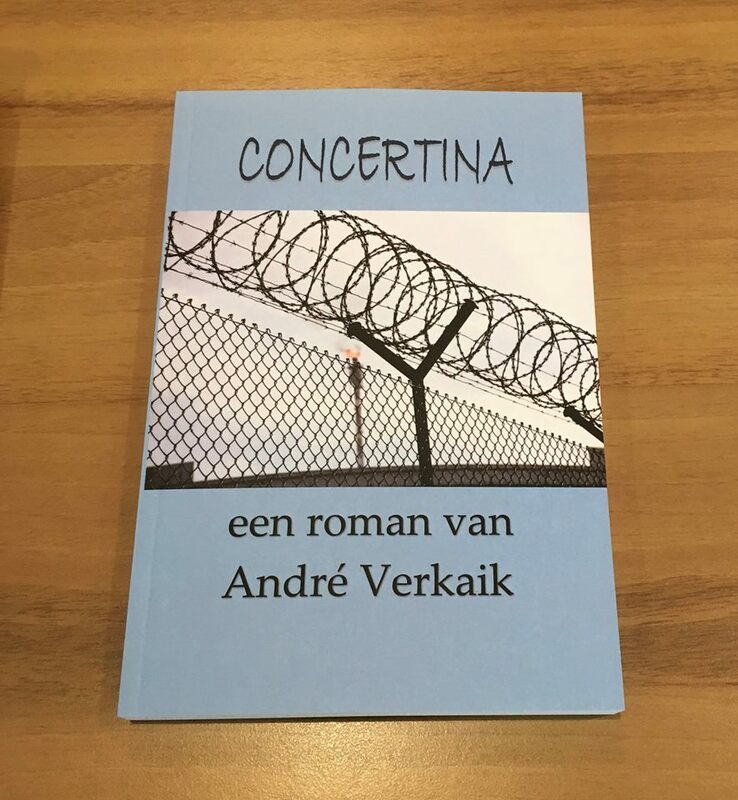 On November 27th 2017, the first copy of the novel Concertina was handed over to the Honorable Fons Hertog, Mayor of the town of Huizen, Mayor Hertog previously was the Mayor of Haarlemmermeer, including the premises of Amsterdam Airport Schiphol, until the year 2006. The narrative of the novel Concertina starts in the night of October 26 to 27, 2005. During this night a terrible fire destroyed several units of a cell complex at Schiphol-East which mainly held rejected asylumseekers. Eleven detainees died and fifteen detainees and wardens where injured in the fire. 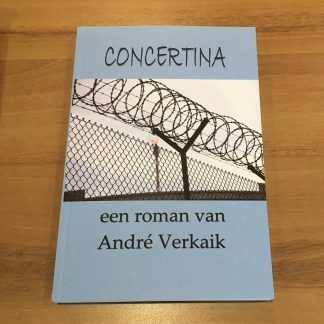 Concertina tells the story of the fate of the victims of that fire, those who survived it, specifically a group of one hundred rejected asylum seekers and drugs traffickers who were hastily transferred to another detention centre nearby, called Camp Zeist. 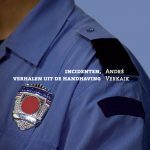 Through the eyes of head warden Gershon Weening, Verkaik allows the reader to look inside a closed facility, and shows the life and regime in a detention centre. He relates the stories about the fire from first hand witnesses. And also reveals how almost from day one there was a policy at Camp Zeist to expel as many of these survivors as fast as possible while the debate on whether or not to grant the whole group a pardon to stay in the Netherlands was still ongoing in the Dutch parliament. The book can be ordered in the web shop on this site. Please be advised that so far it has only been published in Dutch. Read more about the novel Concertina in the English synopsis at this page. The translation of the novel Concertina into English had been commenced at the request of international friends of the author. The results are being published as they become available. Chapter 1: Afterburner, can be accessed by following this page . Chapter 2. Change of the guard, can be accesse by following this link. Corrections of spelling or better wording are very welcome via the remarks field at the bottom of the page. Feel free to read along as the story grows. If you would like to support the translation-process and get your own copy when the translation is complete, it is possible to sign up for a pre-order for the English e-book version of Concertina when it becomes available, at € 8 a piece (will be € 12 after publication), by sending a response message to the author at the bottom of the page. See it as a crowd-funding initiative, but you only pay when the book is ready. The E-book will be readable on Kobo and other universal e-readers, on any tablet or PC, it can not be read using Kindle. 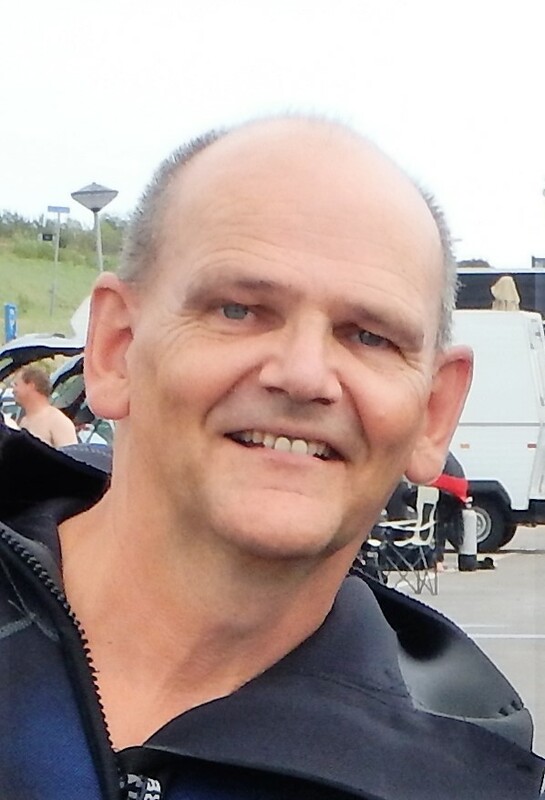 André Verkaik was born on June 22 1960, he is married and has three children. André has studied theology at Tyndale Theological Seminary and at the Free University in Amsterdam. He has completed writing courses in short prose, novelwriting and essay at the Writers College (Schrijversvakschool) Amsterdam. 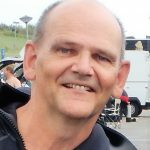 Verkaik has been employed in many different security functions over the last two decades, owns a text bureau (AYBS – are you being surfed.nl) and writes and publishes fiction and literary essay. The author is available for lectures, presentations and talks during courses, conferences and work-related meetings about law enforcement, security, the prison system and refugee and detention issues. makes unloved’ around by way of literature, the website Dat Rode Spul offers a platform for writers from and about Middle Europe. So that the title That Red Stuff may be read as a metaphor for those from the East, or the Reds as they were called during the cold war. A niche of new and exciting European literature. These books are being offered in the site’s web shop in cooperation with Publishing house KLIN (Croatian literature in Dutch) from Amsterdam. 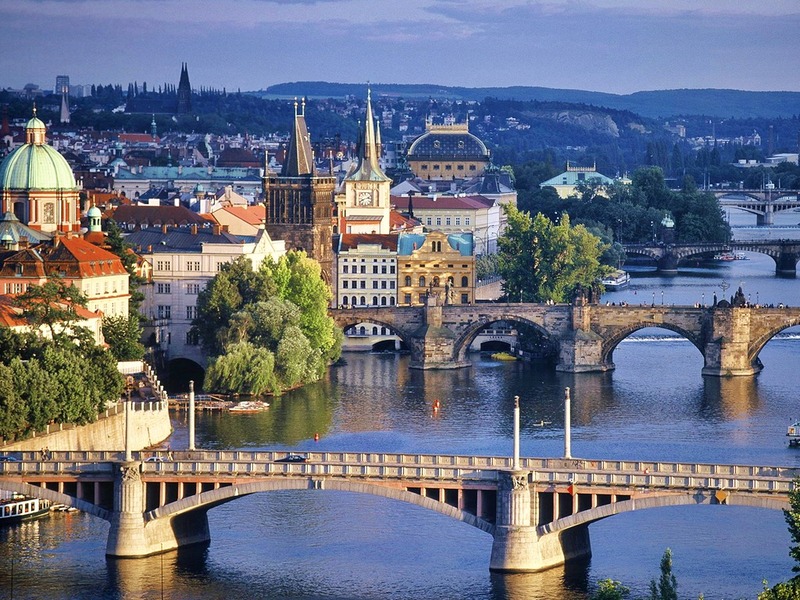 Translations by well-known Croatian writers are from the hand of Sanja Kregar, publisher at KLIN. Please be advised that these books are only available in Dutch, though translations in English may be available elsewhere.